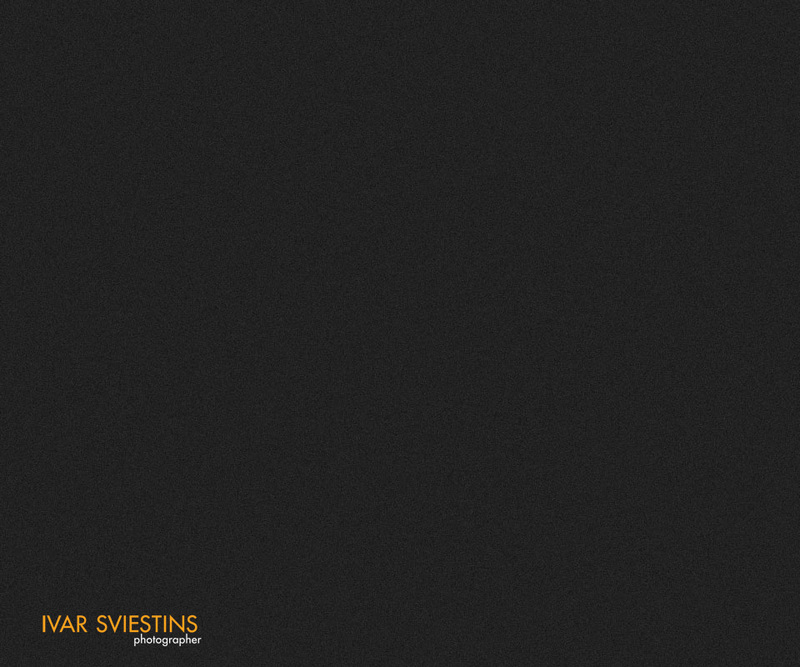 To the website of Ivar Sviestins, photographer. With more than 25 years experience as freelance photographer and assignments within the cultural realms I now focus on photography as Art and as a tool to reach and move the heart and the mind. I teach, lecture and involve in photographic-humanistic projects. I truly believe in the power of the photographic still picture as object of contemplation and especially in the physical print with pigment on paper. Also I trust that the photographic image can serve as a mean to move towards a better world; to connect with society, science and research and to bring depth and inspiration where it is urged. If you are interested in commissioning a project, licensing images or purchasing prints, please contact me with your specific requirements. 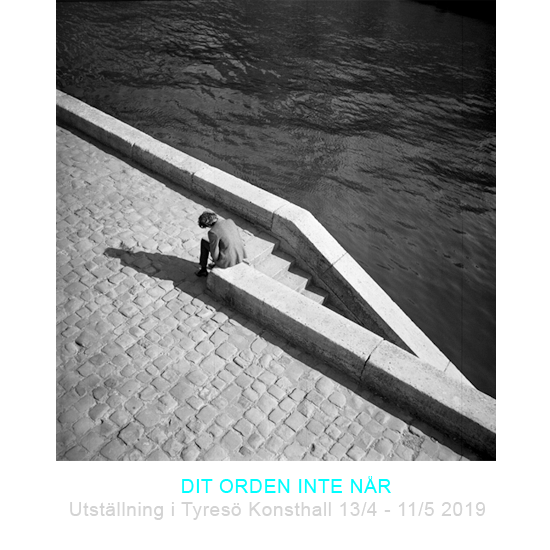 Copyright © 2019 Ivar Sviestins, photographer. All rights reserved.